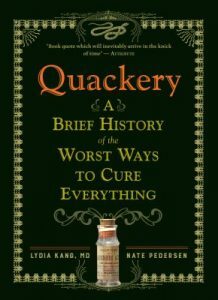 A darkly whimsical chronicle of medicine’s greatest mistakes incorporates vintage images and ads for historical cures, from morphine for colicky babies and strychnine for impotence to leeches for the common cold and liquefied gold for immortality. 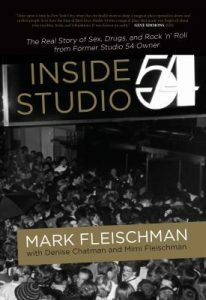 Recounts the history of the famed New York City nightclub, chronicling the scenes of partying and debauchery that occurred in this legendary space and earned the establishment its racy reputation. 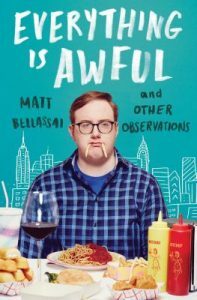 The comedian behind the series “Whine About It” and “To Be Honest” presents a collection of humorously anguished essays chronicling the awful moments of his life so far, from everyday indignities to the humiliations of the adult world. 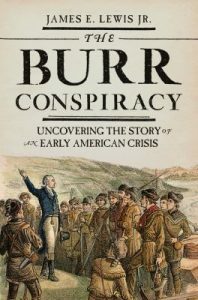 by James E. Lewis Jr.
A multifaceted portrait of the early American republic as examined through the lens of the Burr Conspiracy explores the political and cultural forces that influenced public perception and how, in spite of vague and conflicting evidence, the former Vice President was arrested and tried for treason. This revised and up-to-date edition of the pioneering book now encompasses the rise of fashion’s multiple world cities in the 21st century. 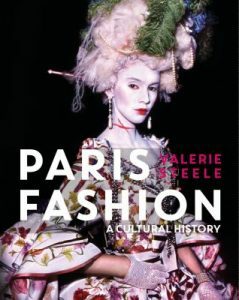 Lavishly illustrated, deeply learned, and elegantly written, Steele’s masterwork explores with brilliance and flair why Paris remains the capital of fashion. 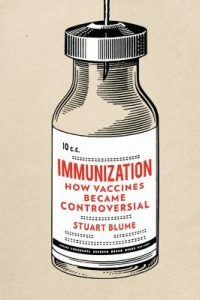 A collections of histories of immunization practices over the past century, from the work of early pioneers to the introduction of genetic engineered vaccines. Focusing on today’s “vaccine hesitancy,” the author discusses what will be needed to restore parents’ confidence. 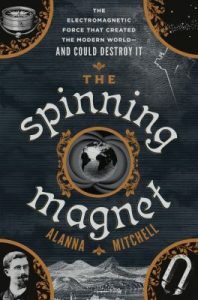 A prize-winning science journalist narrates the history of electromagnetism and discusses how the earth’s magnetic force field is eroding ten times faster than previously believed, which will result in pole reversal and seriously dire consequences for modern technology. 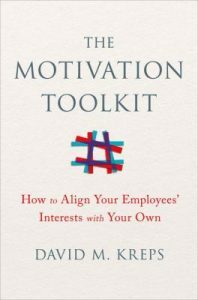 A renowned Stanford economist reveals the fundamental principles of employee motivation, based on leading economic and psychological theories of motivation, from the economic theory of incentives to the social psychological theory of self-determination. 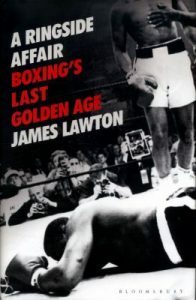 Bringing the most compelling and climactic phase of boxing’s long history to life, the chief sportswriter of the Daily Express and the Independent pays tribute to the epic quality of boxing’s last years of glory, retracing arguably the richest inheritance bequeathed to any sport. 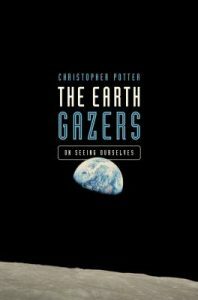 To commemorate the 50th anniversary of the moon landing, a full-color book examines the beautiful images of the whole earth taken by the mission’s astronauts and the long road that led to that point by showcasing the visionaries that came before. 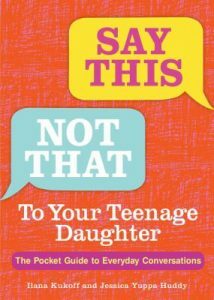 If you’re the parent of a teenage girl, then it’s likely you never say the right thing. Based on the work of Cognition Builders, a firm that teaches families how to have constructive conversations, the authors have selected the most common conversational quandaries families face, and solved them for you. This book contains almost 200 photos taken from the late nineteenth century to the 1960s by the General Electric Company. Over these decades GE scientists continually experimented to invent and modify street lights that could transform urban downtowns, rural roads, and parks into daylight use. 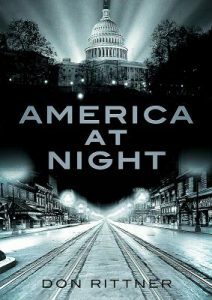 Looking for fiction? Head over here for our newest titles!